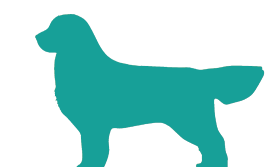 We are eager to help you improve communication and build a positive relationship with your dog. If you would like to learn more about how we can serve your particular needs, please use the contact information below. 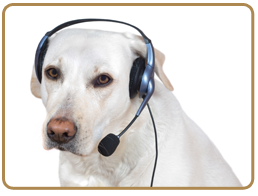 A trainer will be happy to get in touch with you!